I have a sweet tooth, but I try to keep it tame. I had been researching protein mug cakes on Pinterest because where else would I look for recipes like that. In my time searching I found two different pre-made, buy it now microwave muffins. The first is made by the fabulous people who bring us Power Cakes and Kodiak Cakes Pancake mix. With a number of flavors on the shelf, my basic white girl came out and I immediately grabbed the pumpkin muffin… I may have also grabbed double chocolate because YES. Keep in mind this isn’t a type muffin that you bake in the oven. It’s much more dense and wayyy more moist. Add a little water, stir and microwave for 1 minute, give or take a few seconds and viola! Perfect pumpkin muffin and it’s only August. 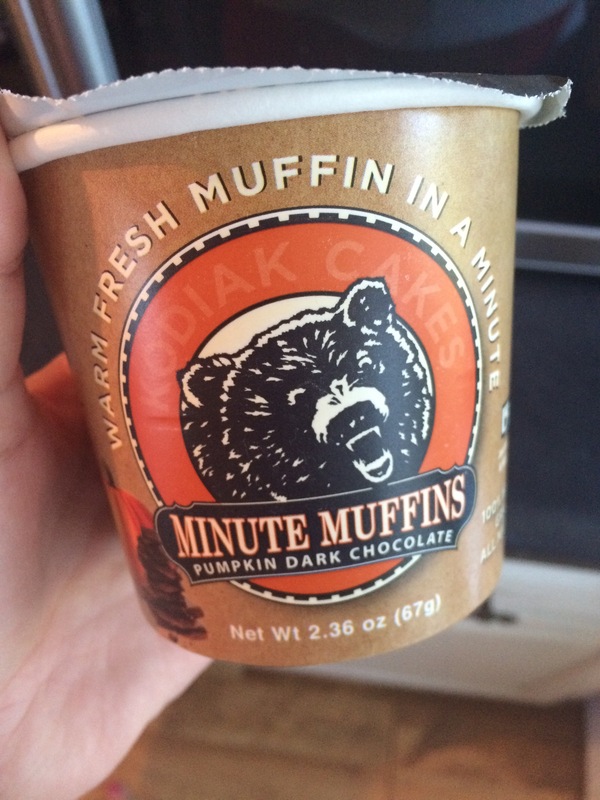 Makers of Kodiak Cakes now make muffins! 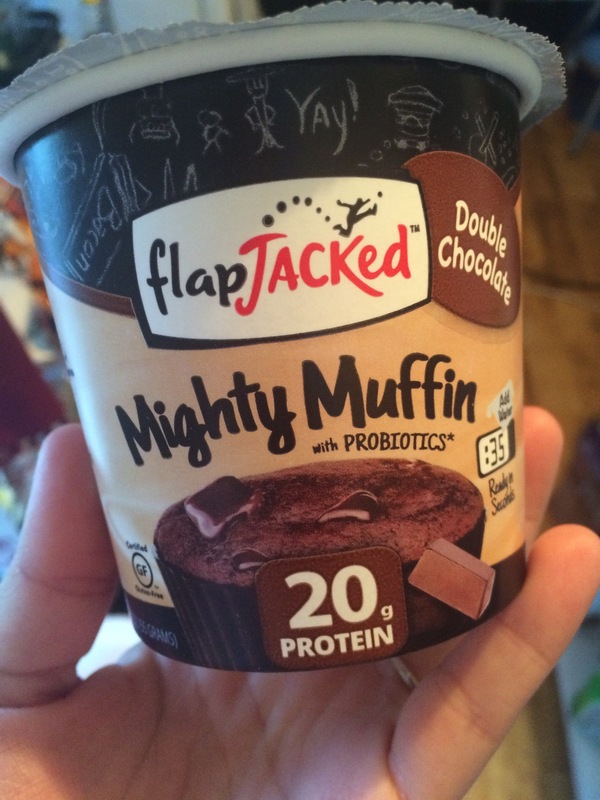 The second muffin is one I actively sought out because it’s from Flap Jacked the makers of protein pancake mix that I buy religiously. These take 30 seconds in the microwave and are super fluffy and moist. They’re a lot more filling than you would imagine, but I suspect all that protein has something to do with it. Now if only they had a carrot cake one or pumpkin one with that much protein and I would be in heaven. These are new to their product line up, so I’m keeping my fingers crossed for new flavors in the future!